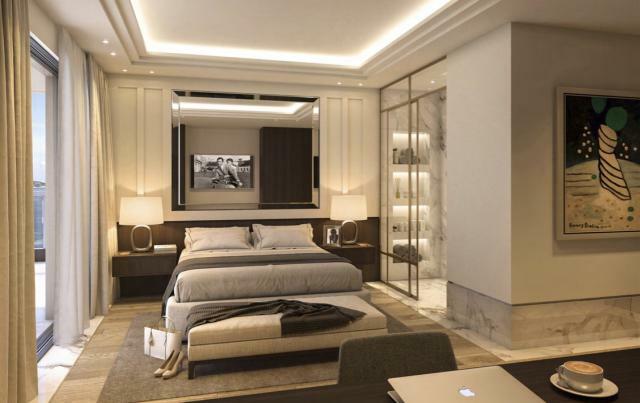 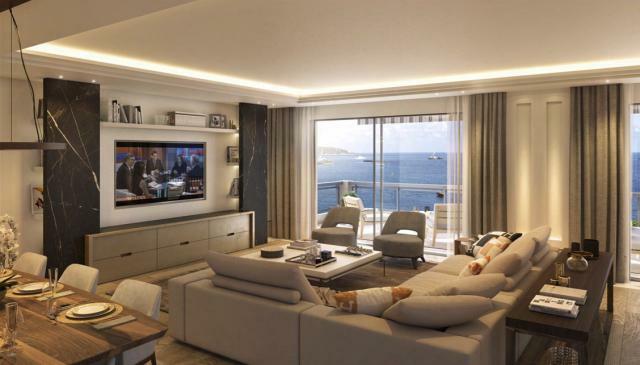 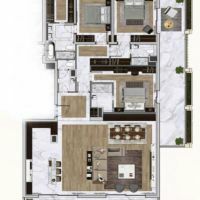 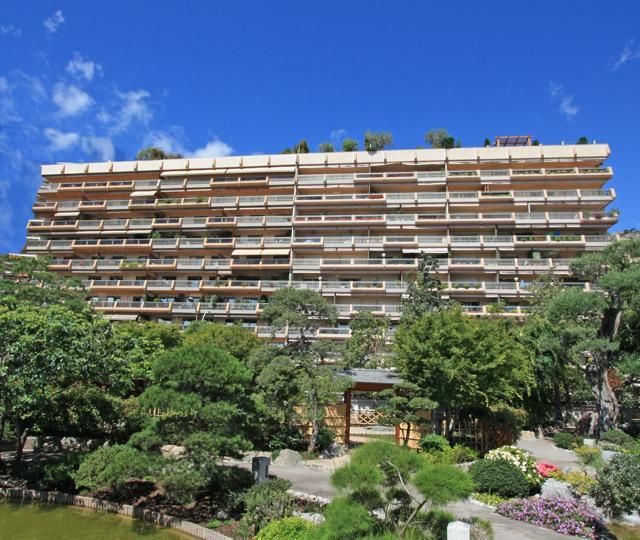 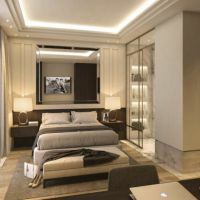 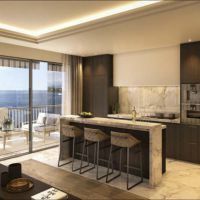 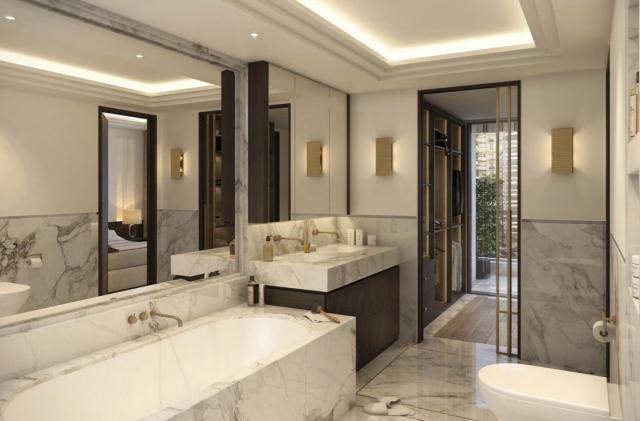 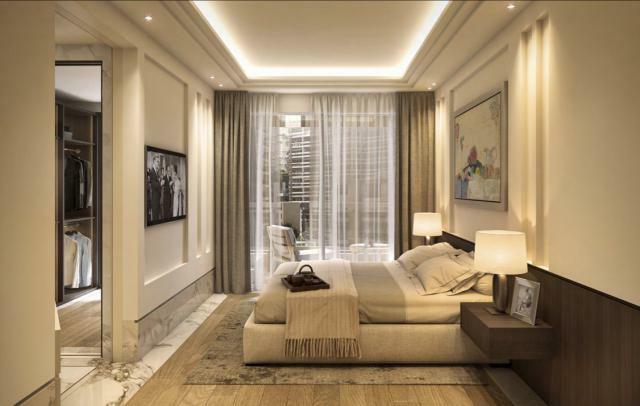 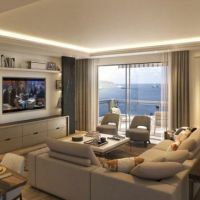 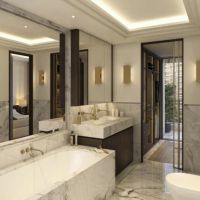 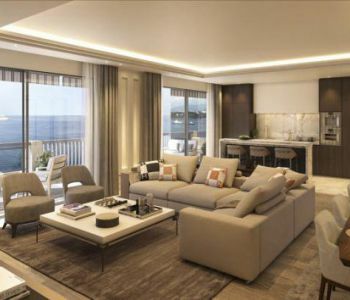 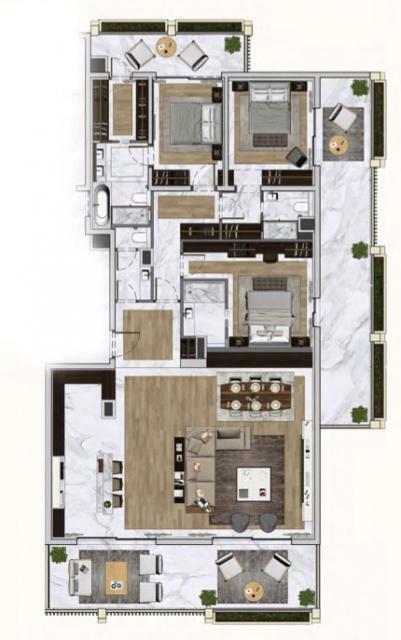 This impeccably interior designed lateral apartment boasts a prime position on Monaco's Avenue Princess Grace. 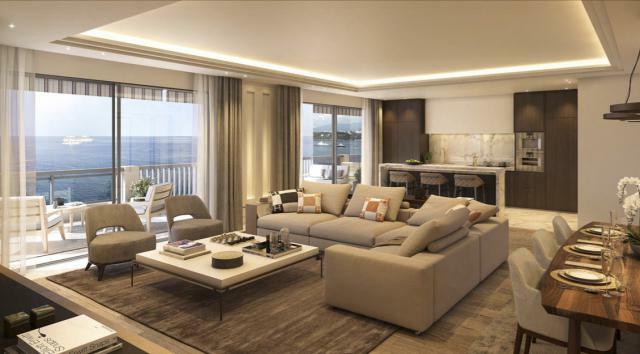 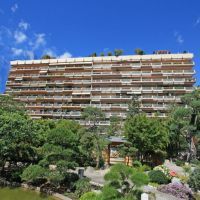 Within easy access of Larvotto Beach and the finest shops and restaurants, the property's location is unparalleled. 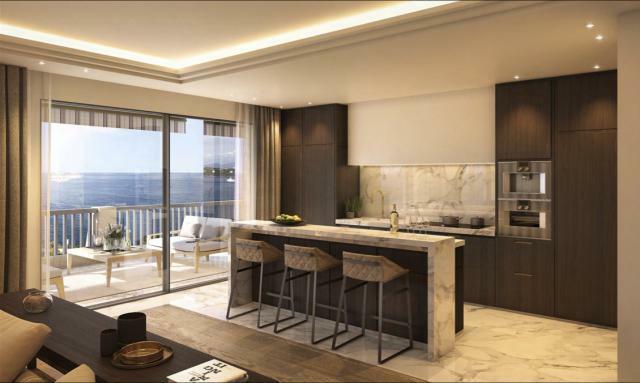 The property's interiors in renovation will feature bespoke furniture, exquisite custom joinery and a refined sophisticated colour palette. 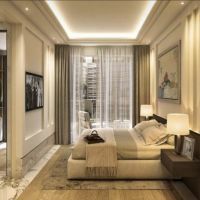 this smart development offers the most luxurious services, only moments from the center of town (caretaker's lodge, fitness center, etc).